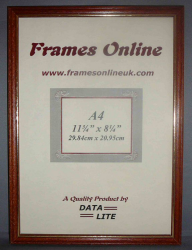 A basic economy 1/2 inch frame made from solid wood. Our cheapest design supplied in sizes from 3.5x3.5 inches to maximum of 20x16 inches, supplied at LOW TRADE DISCOUNT prices. 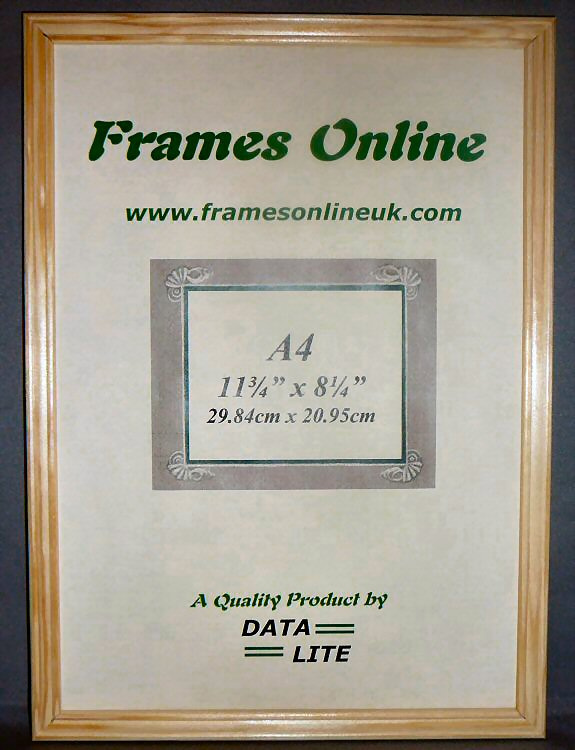 Despite the low prices these picture frames are still supplied with glass, hard back, hanging clips, and are suitable for Portrait or Landscape orientation. 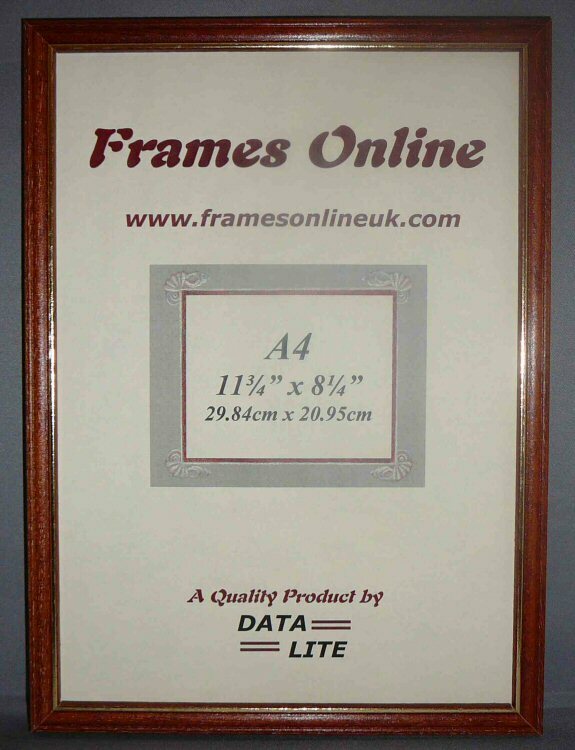 These frames can be used for displaying pictures, photos, and certificates. 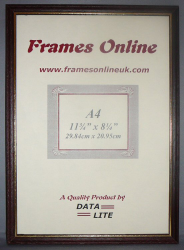 Frames up to 14x11 inches are also supplied with strut backs for desktop display. Carriage for all our Bulk Supply frames is at a fixed pallet price of £29 (England & Wales) per total order, FREE for orders over £500. Larger sizes available in C to K Ranges. Click frame thumbnails for larger image. 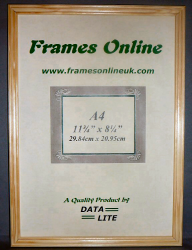 All A Range frames are manufactured from solid wood. The pine is natural pine with a light satin varnish, the black is wood stained black throughout visible area. The teak and darker brown frame are wood stained finished with an inner gold gilt. 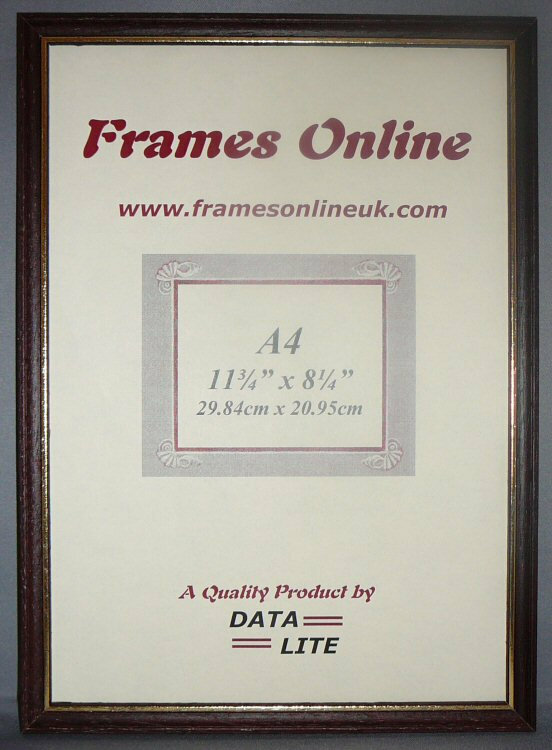 Frames come with integral strut up to 14x11 inch, and integral hooks up to 20x16 inch for both portrait and landscape hanging display.